It’s no secret that first-time homebuyers have it rough in many of Ontario’s cut-throat real estate markets, especially in the GTA where home prices averaged $787,300 in 2018. In an environment characterized by record prices, daunting down payments and increasingly restrictive mortgage rules, it’s tempting to reach for government rebates and first-time buyer programs for monetary relief. Yet, some financial experts warn that regional financial assistance programs are not all they’re cracked up to be and should be approached with caution. “I like the concept of a land transfer tax or a buyer rebate, but I think it can muddy the waters,” says Jason Heath, managing director of Objective Financial Partners Inc.
Heath is among the financial advisors who are discreet about government-funded incentives and rebates. Provincial programs, like the Ontario Land Tax Refund, offer new buyers thousands of dollars in tax rebates. But Heath advises that these programs provide an unrealistic view of what they can afford, causing them to overlook other significant expenses such as home maintenance and mortgage payments. Mimi Lee, a financial advisor with TruFinancial Consultants, attempted to apply for a GST rebate when purchasing her new home a few years ago. After experiencing a “tedious application process,” she came to the conclusion that the system just wasn’t simple to navigate. Financial professionals like Lee and Heath can assist buyers by researching and explaining available regional and provincial programs. A lack of information transparency, however, can make it difficult to determine an applicant’s eligibility. For example, the Home in Peel Affordable Ownership Program, which was active until 2016, provided down payment assistance on homes priced up to $330,000 to households making under $88,900 a year in Peel Region. 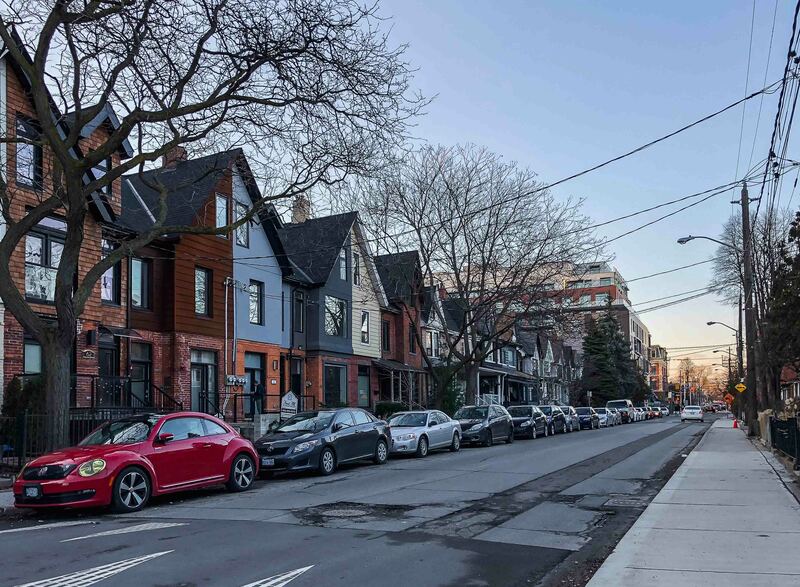 Lee believes a program like this is attractive for its proximity to the Toronto market, but says the difficulty that aspiring buyers faced when determining how easy it was to qualify was a major pitfall. When it comes to buying a home, Heath says to think of the big picture. If you’re not financially prepared for homeownership, it’s best to stay put and rent in the interim. “In terms of government incentives and rebates helping new buyers get into the market, the government needs to be careful about suggesting too strongly to young home buyers or potential home buyers that owning real estate is the only way to go,” says Heath. If you are ready, and you’re thinking of applying for a government rebate or regional incentive, Heath says to go for it. It’s free money, after all.